The shortlist for this year’s Hub Awards has been announced. This year’s Hub awards are being sponsored by YTKO, Oxford Innovation and Business Link. Now in its sixth year, the awards will once again celebrate the individual efforts of those young entrepreneurs, employees and businesses making a real difference in the Cornish business community. Tickets for this year’s awards, which will take place on Thursday November 25 at the Atlantic Hotel in Newquay, have sold out in the quickest ever time with more than 110 people expected to come together to see the winners revealed. 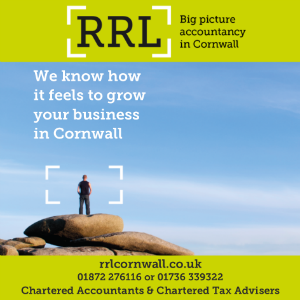 The shortlisted nominees will now go up against a judging panel made up of some of Cornwall’s leading business people, before the winners are announced next month.